TOTALIZERS > WEATHERPROOF NEMA-4 : 1 Items found. 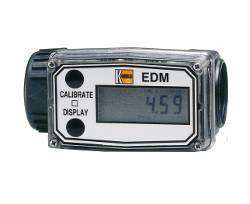 KOBOLD EDM Battery Powered Rate Meter and Totalizer for water and low viscosity liquids. Compact and Portable. 0.3 to 3 to 30 to 3000 GPM flow rates. 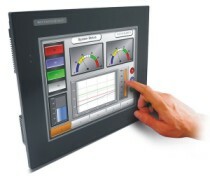 Includes rate and totalizing Displays. Stainless Steel, Aluminum, PVDF or Polyamide Bodies. NEMA 4. Optional analog or frequency outputs.